Talk about romantic! This styled shoot highlights the timeless glamour of Brannan Cottage Inn as the setting for a dreamy Napa Valley elopement. We love the rich colors, striking florals, hand-lettered paperie and sophisticated boho details which perfectly suit our well-traveled bride and groom, Maike & Tyrone. Our thanks to the inspired creative team behind these looks, assembled by Tan Weddings and Events, captured with flair by photographer Holly D. A standout feature of this 1862 Victorian landmark is its wide wraparound porch framed by graceful columns – a natural spot for vows to be exchanged, classic as any church for history lovers. Explore the complete gallery here. Built in 1860 by Calistoga town founder (and California’s first millionaire) Samuel Brannan, Brannan Cottage Inn is an architectural treasure, listed on the National Register of Historic Places. Once one of 15 grand cottages at Brannan’s hot springs resort which put Calistoga on the global spa map, the Inn today is the only cottage still on its original site. (Two other 1860 resort cottages were moved to new locations in town, including the Sharpsteen Museum on Washington Street). Lovingly restored in 2014 by new owners Amar Patel & family of the Anvaya Group, Brannan Cottage Inn was reborn as an artful blend of historic charm and modern comforts, winning the 2015 Sunset Award for Best Hotel Renovation of the West. Its six luxurious, thoughtfully appointed guest rooms, each with its own charm, invite guests to make Calistoga their home away from home. The elevated Deluxe King Room 5, pictured here, is a perfect honeymoon suite with its cozy fireplace and private terrace overlooking the garden. 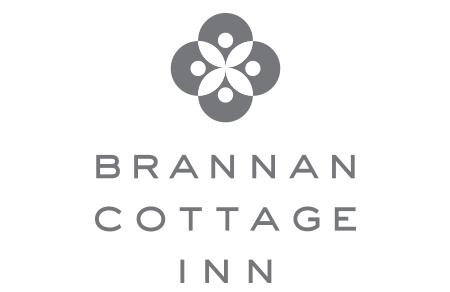 Located blocks from the center of downtown Calistoga, Brannan Cottage Inn is set on a quiet side street, with abundant restaurants, tasting rooms, shops and spas within strolling distance. The Inn’s savvy hospitality team will gladly create a custom honeymoon itinerary for each couple according to their interests, from fine dining and hot air balloon adventures to hiking/biking, spa relaxation, and private wine experiences with a local flavor. 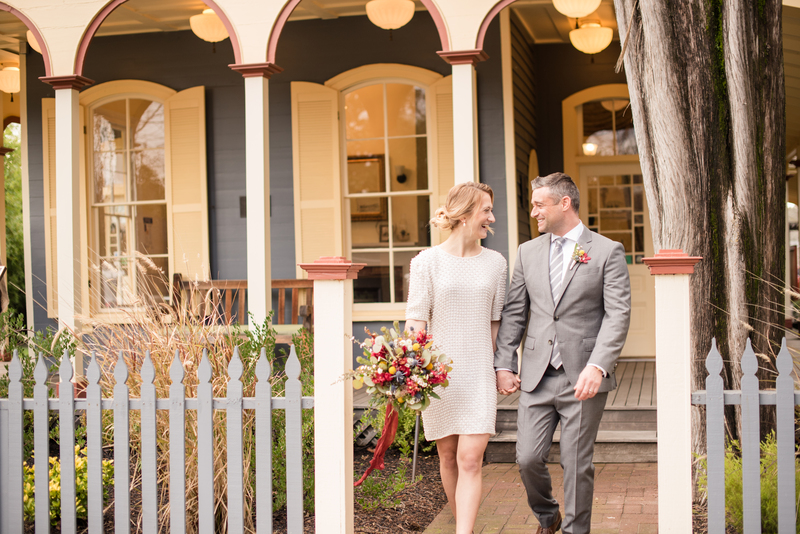 Dreaming of an elopement at a uniquely historic venue? We would be honored to be part of your special day. Contact us to request a quote.